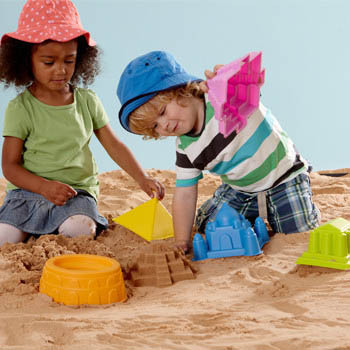 Beach toys have never been more creative or fun! 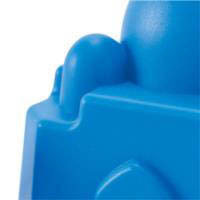 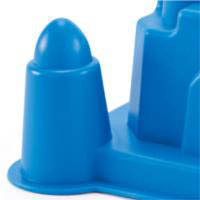 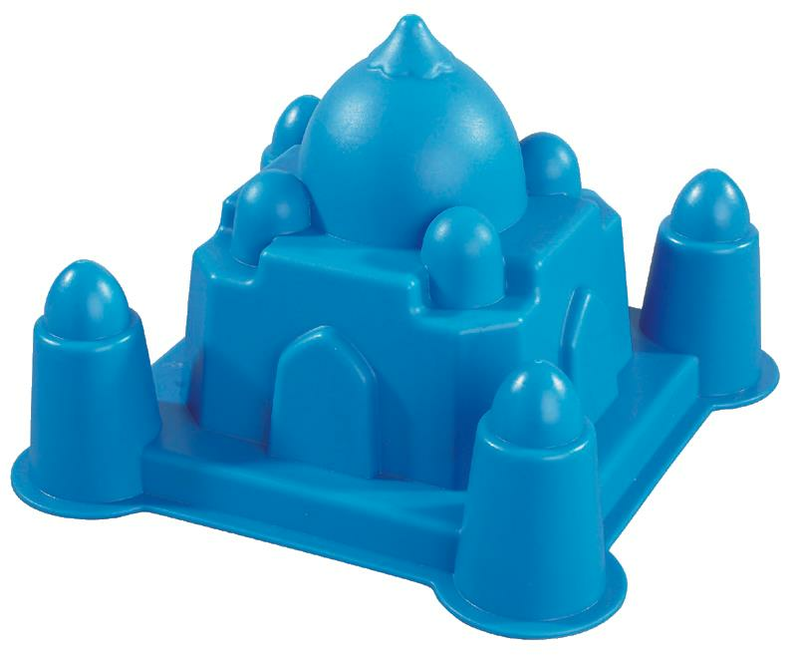 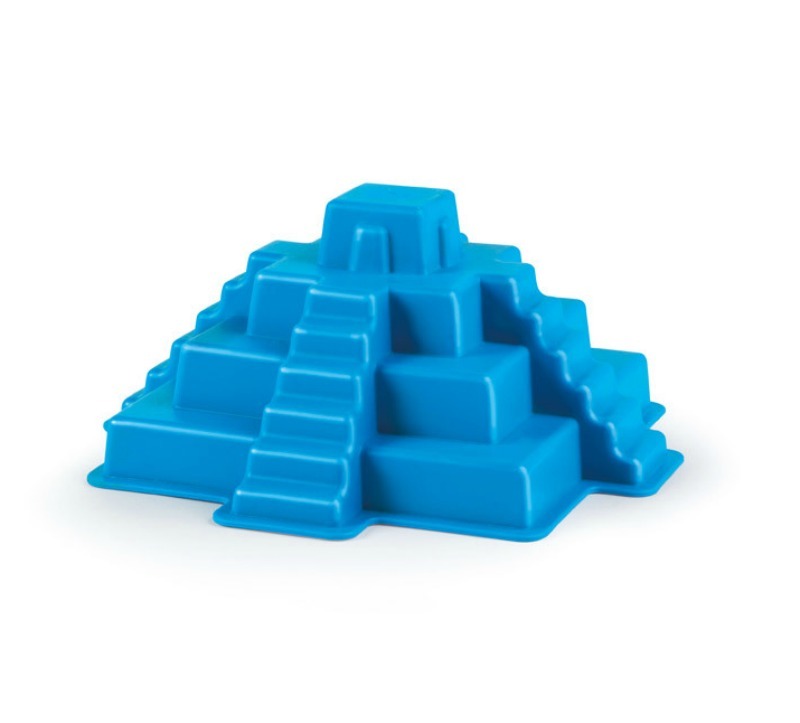 The Hape Taj Mahal Sand Mould makes sandcastle building tons of more fun with this wonderful mould that encourages creativity, improves dexterity and is so easy-to-use. 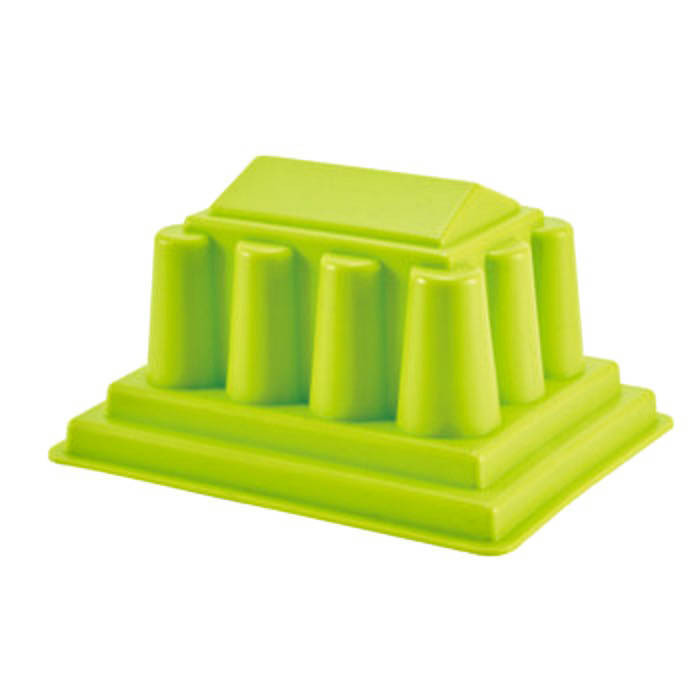 Styled from durable materials, this sand toy will be perfect for the beach or sand pit. Colours may vary to images shown.